A harsh reality just hit me . 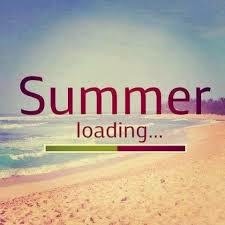 . . Summer is nigh! Every year seems to fly by more quickly than the year before, and this year absolutely soared. To celebrate the rapidly approaching season of bikinis, BBQs, and backyard shenanigans, I decided to host a giveaway for my next 21 Day Challenge Group! The new group begins on May 18th, so we only have 10 days to get started! 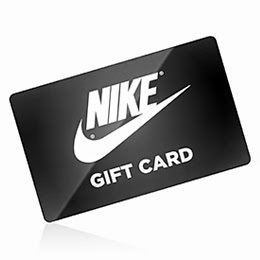 The gist: Anyone who orders a Challenge Pack for the upcoming group will be eligible to win a $50 NIKE Gift Card. Once I’ve received notice of your order, I’ll send you a note confirming your eligibility! 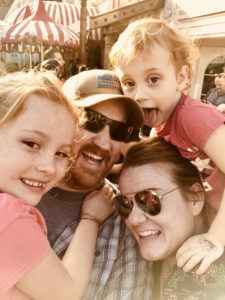 If you’d like to see which Challenge Packs are on sale this month, head on over to my previous post Cinco de Mayo Recovery Kit to get the details! I would LOVE to help you pick out the Challenge Pack that best suits your needs, so please don’t hesitate to let me know if you have any questions!